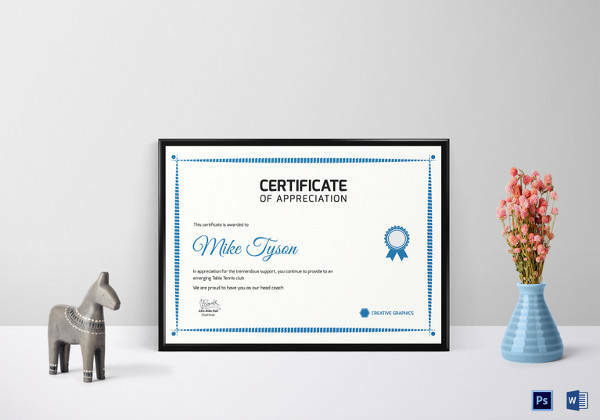 Charitable organizations, non-profit organizations and other social organizations often need to give donors who contribute to the organizations a token of their appreciation. 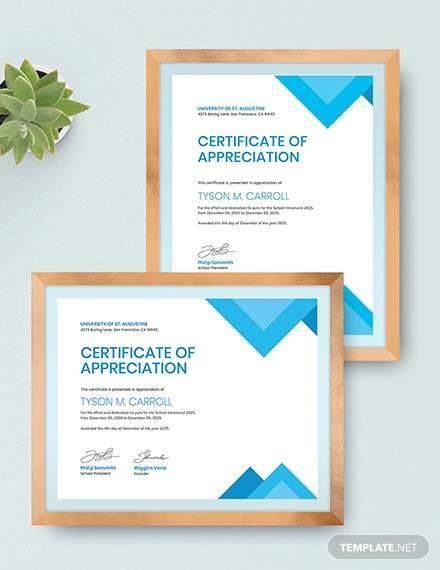 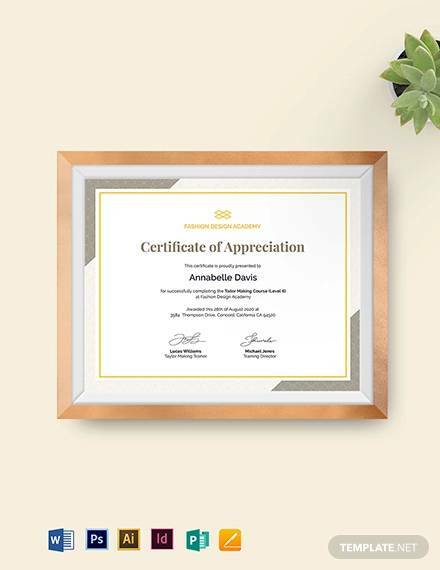 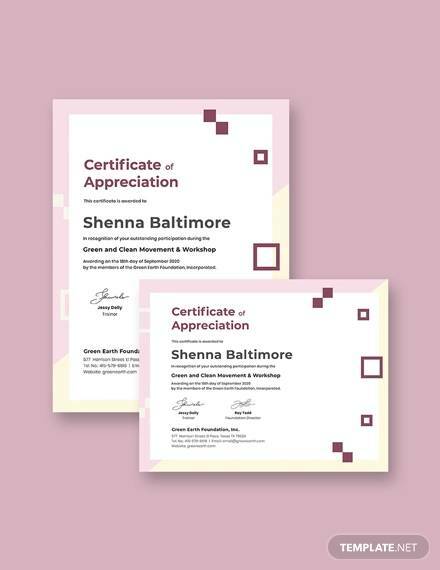 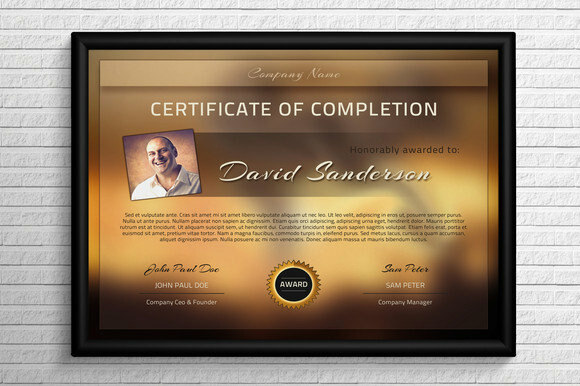 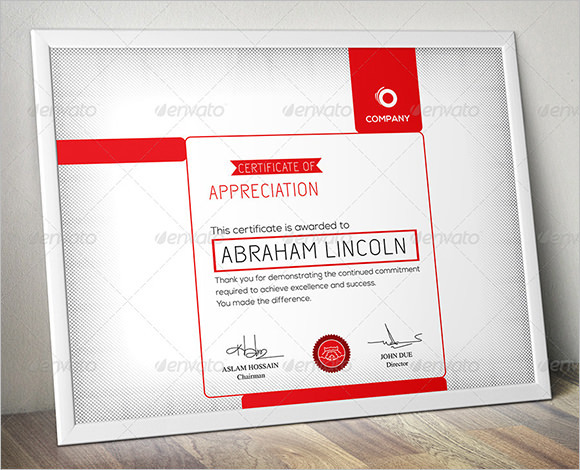 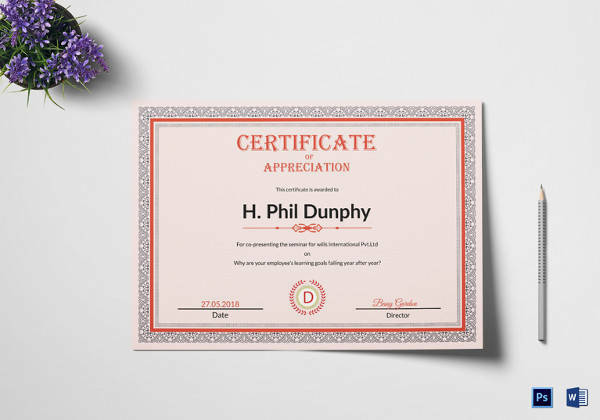 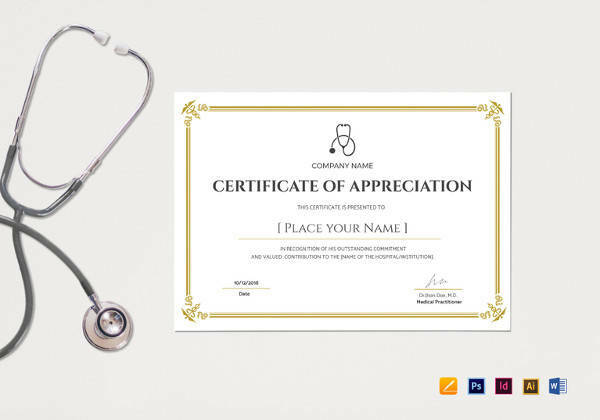 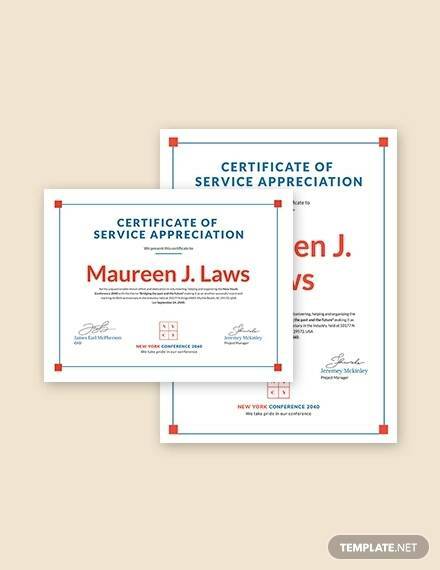 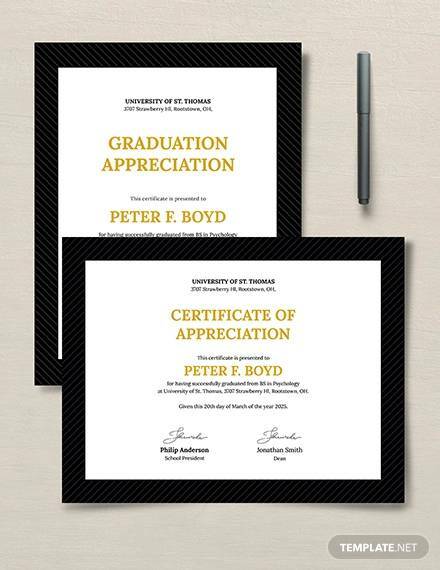 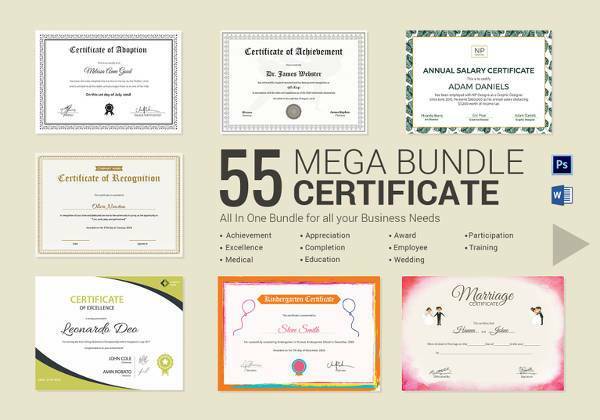 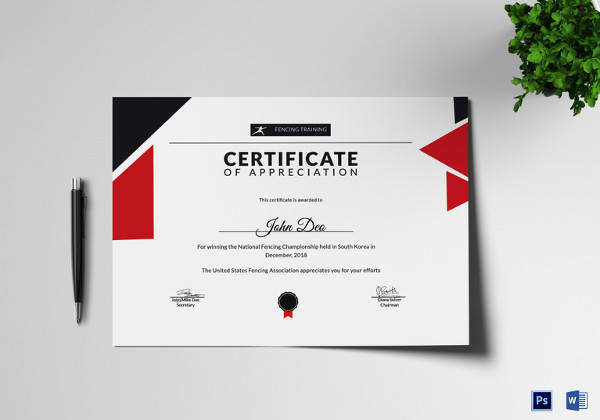 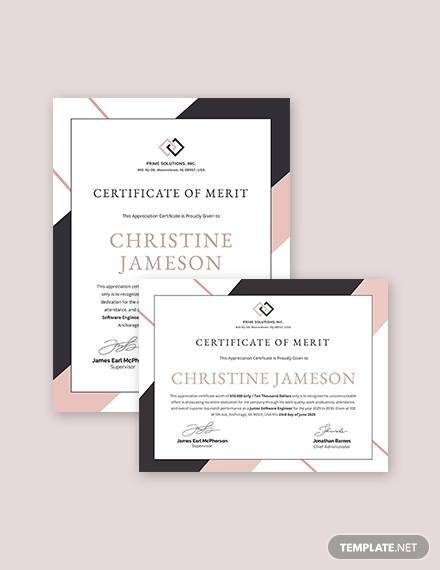 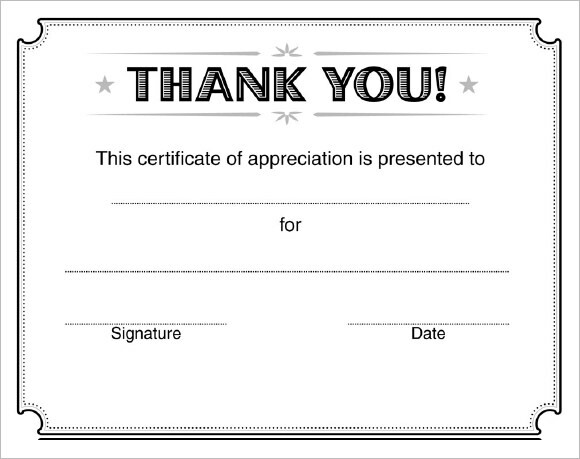 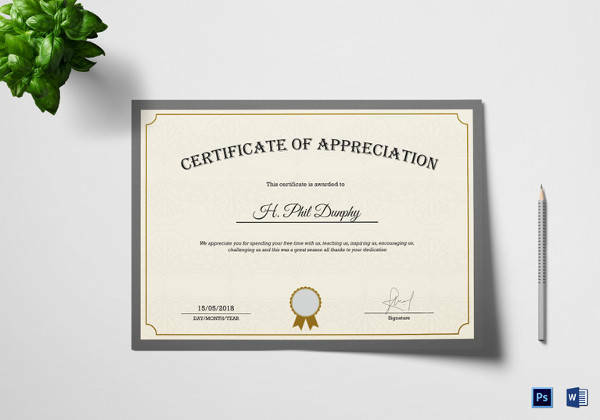 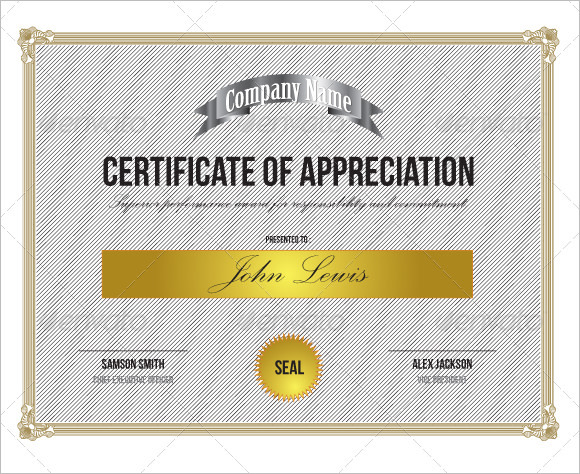 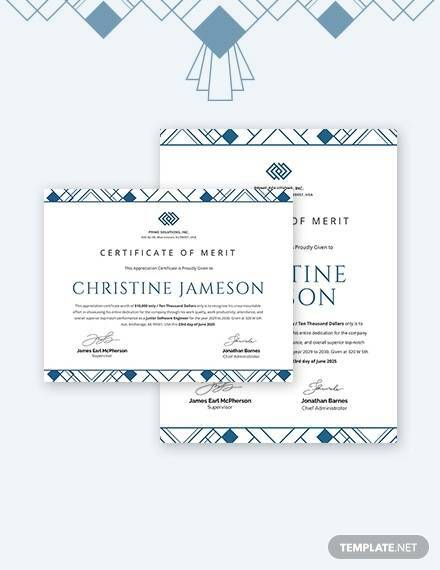 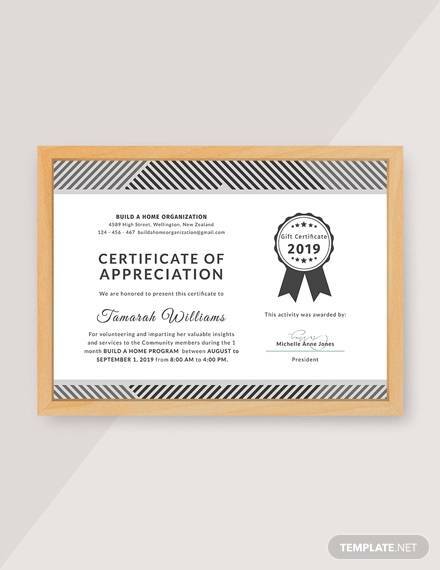 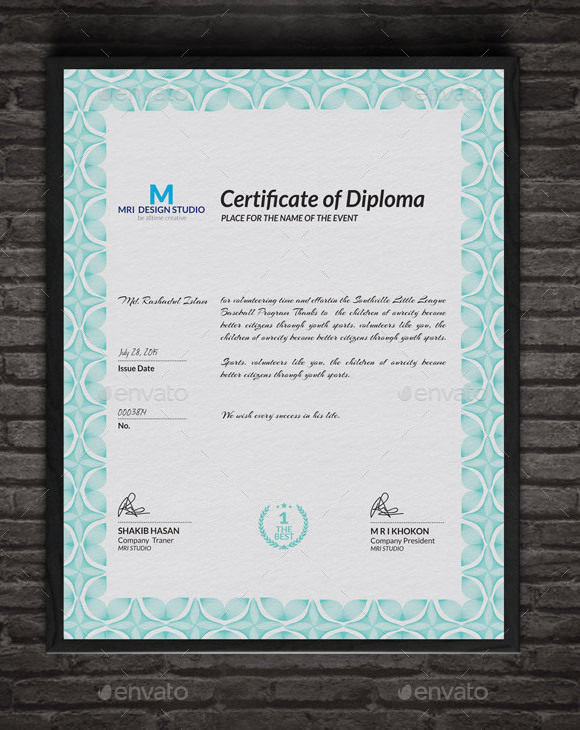 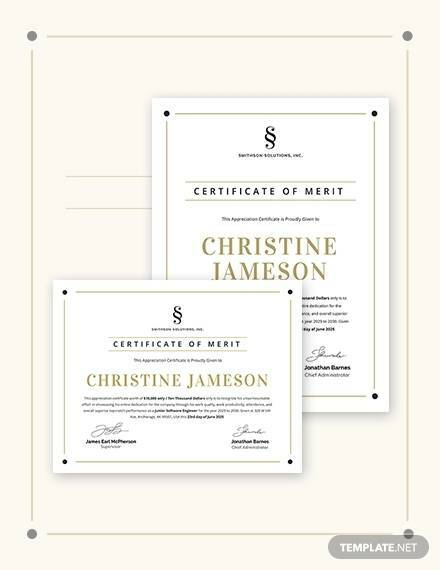 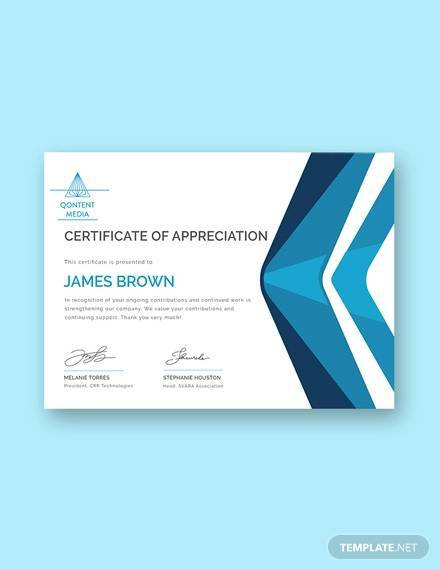 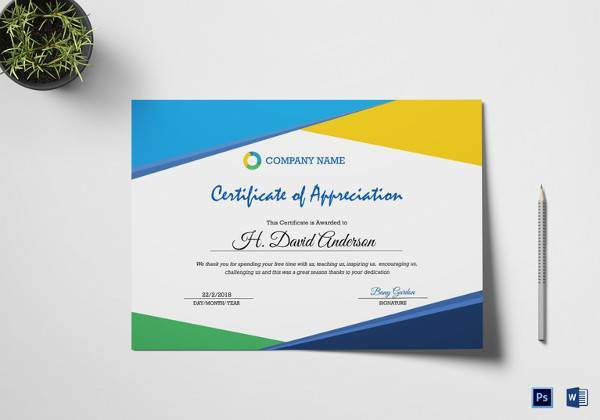 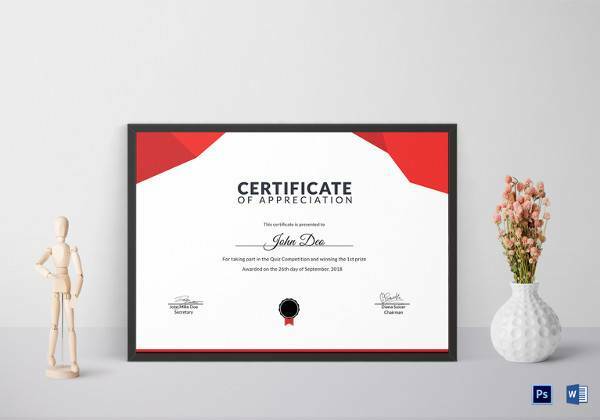 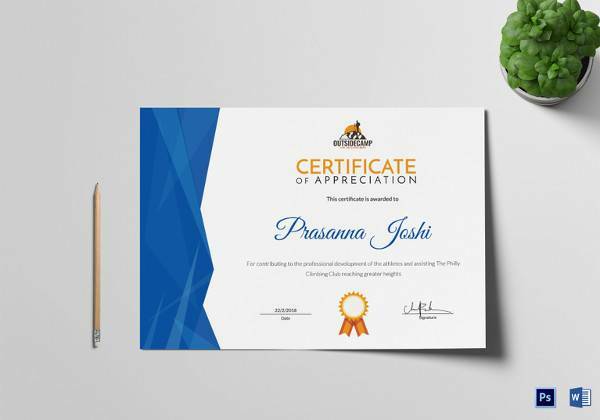 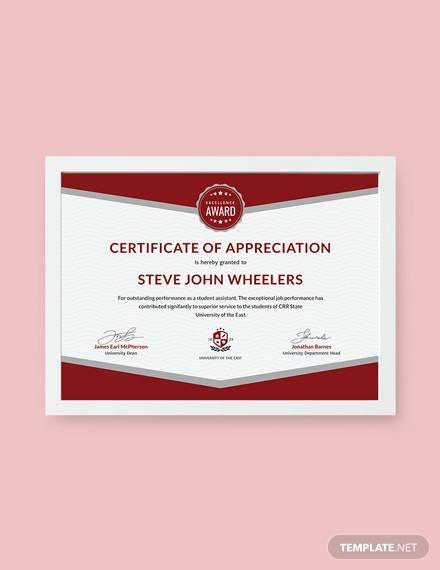 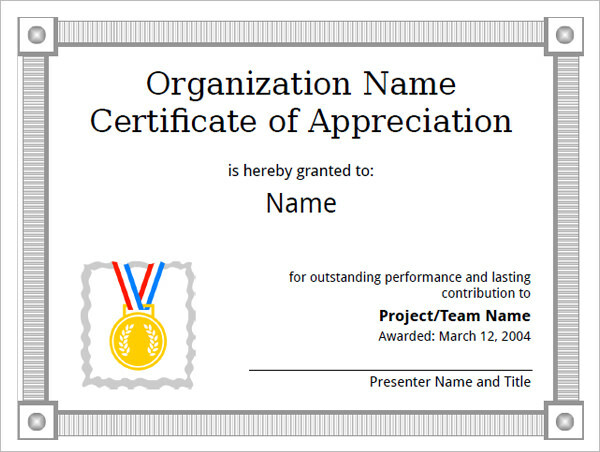 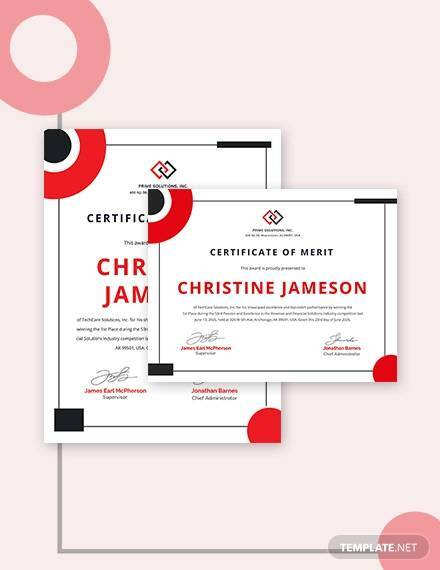 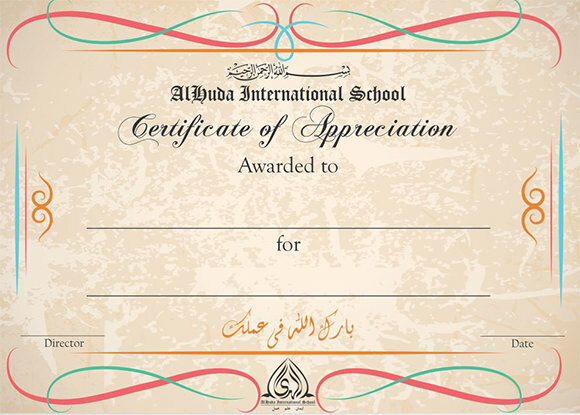 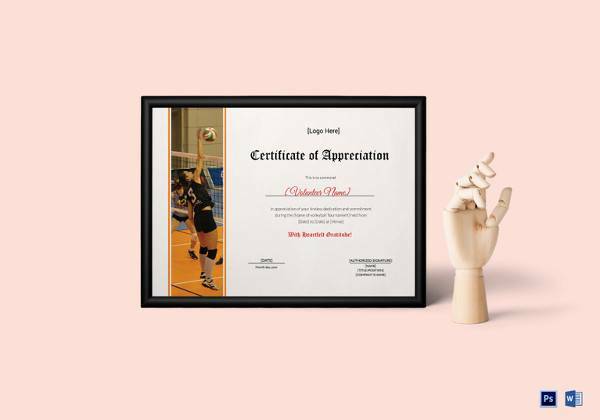 In order to make the process of printing and personalizing these appreciation Certificates Templates simple, we have created the perfect templates. 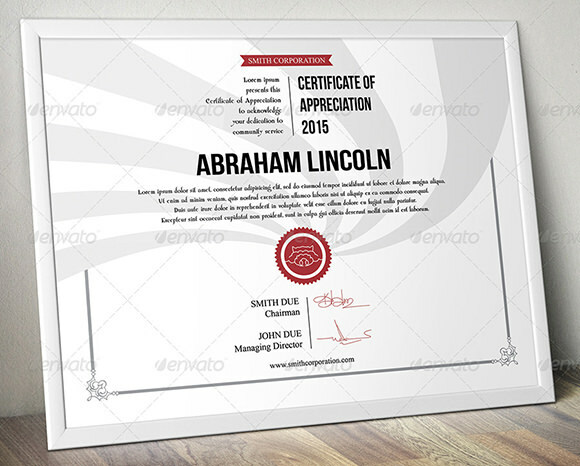 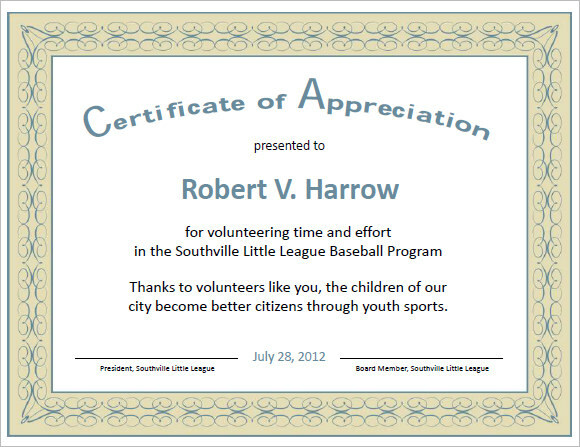 These example Award Certificate templates come in a variety of formats, they are free and can be easily downloaded. 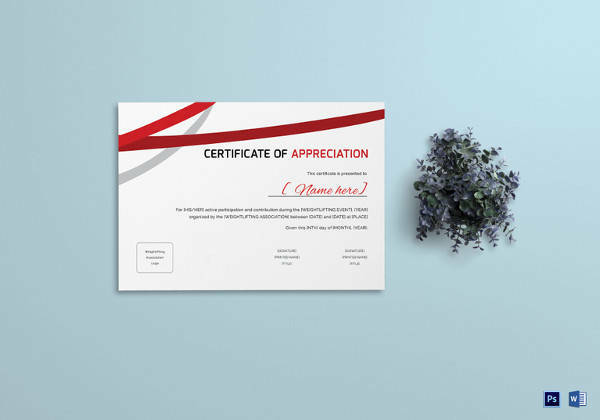 They come with the option of filling in information of the donor, the amount of donation made, the date of the donation, the cause behind which the donation was made etc. 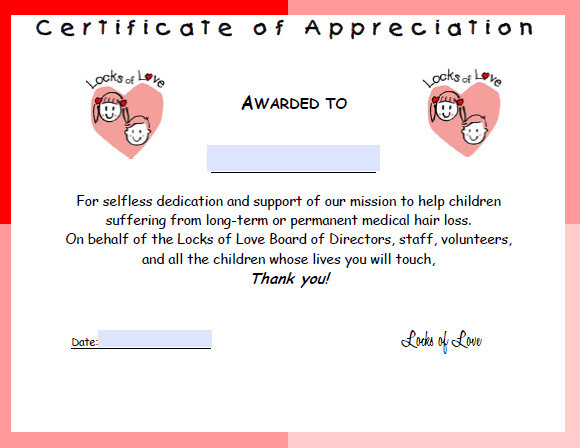 Just select and print the sample of your choice and hand it over to the donor at the time of receipt of donation.